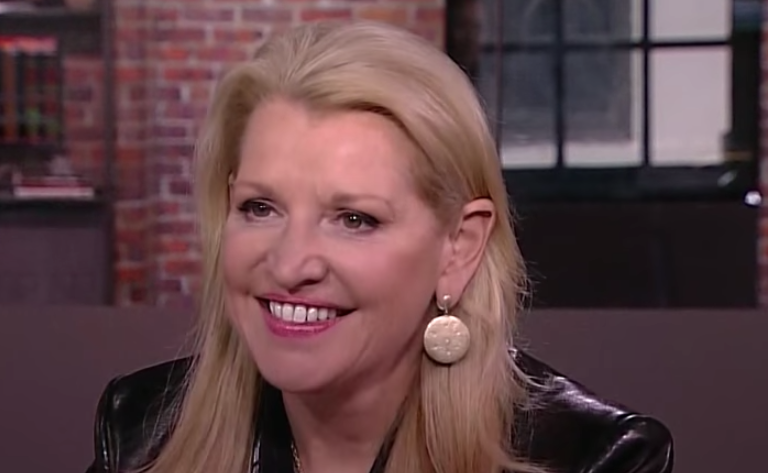 The CEO of WW (formerly Weight Watchers) described the company as a ‘technology experience company’ with an incredible human-centric overlay. In September 2018 Weight Watchers announced their rebranding to WW in order to make it clear that they are digitally relevant and focused on health and wellness, not just losing weight. What people don’t understand is that we truly are a technology experience company with this incredible human-centric overlay. If you look at our 4.2 million members, they are all engaged with the assets we have in our app. That’s nutrition, activity, mindfulness with the integration of HeadSpace, our new rewards program, and very important is our digital community which is so powerful. What we have said is our goal especially with this move as the undisputed leader in weight loss to now wanting to become everyone’s partner in wellness. If you have Amazon for shopping, Netflix for entertainment, Spotify for music you need WW as your wellness partner. If you look at just what the tech and product teams have accomplished this year in building a true health and wellness ecosystem that people can have with them 24 hours a day, it’s been very powerful. We just moved into our new offices in San Fransisco which really reflects who we are as a tech and product team. There are so many avenues of work that are happening right now. Again, if you just look at the last year. We launched FreeStyle which is the most efficacious program in the company’s history for eating. We launched FitPoints 2.0 which took the science similar to what we do in nutrition and used it for customized activities. We are Aaptiv audio fitness within our app and we also integrated Headspace for content. We are very excited about our rewards program which has been in the works for a year. It doesn’t reward you for spending money, it rewards you for what you do on behalf of your health and nutrition. We are already seeing an increase of 20 percent of nutrition tracking and 80 percent of activity tracking. Then Connect Communities just launched in Canada and is going to be rolling out to the rest of the world and that’s for people to be able to find and inform. We have a whole universe of activations that not only will be able to happen between now and the end of the year but also into 2019 when we really do the big brand relaunch.